The range consists of 6 Christmas Sentiments perfect for all Christmas cards the sentiments read äóìDear Santaäó?, Happy Holiday, Joy to The World, Let It Snow, Merry Christmas, Seasons Greetings. 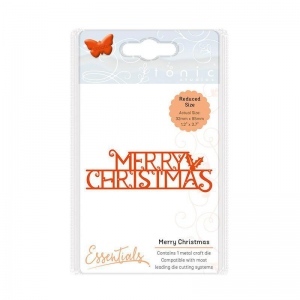 This product consists of the Dear Santa sentiment which comes with 1 die. 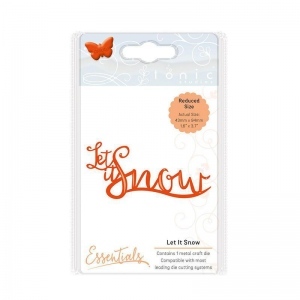 This die set makes perfect additions to cards or can make beautiful centerpiece to build from.